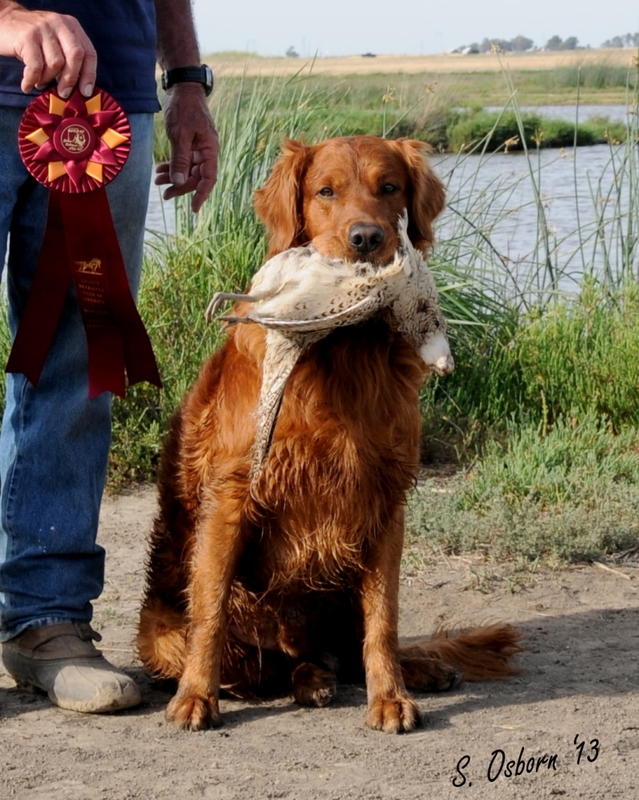 Here is a great article from The Golden Retriever Club of Canada that provides some great insight on the topic. 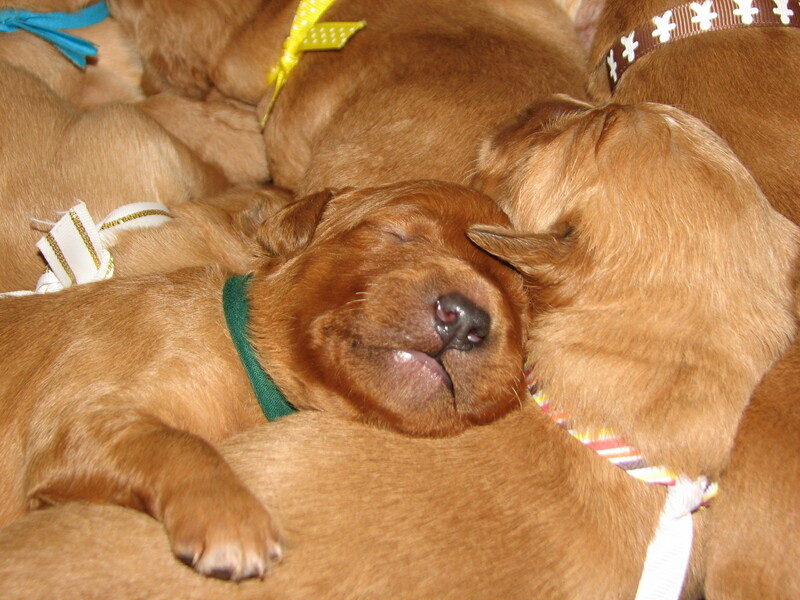 Hunting dogs, Obedience Dogs, Agility Dogs, Search and Rescue These pups will have it all! Brains, Beauty, and Natural Instinct. Contact Pam@deltagoldretrievers.com if you are interested. 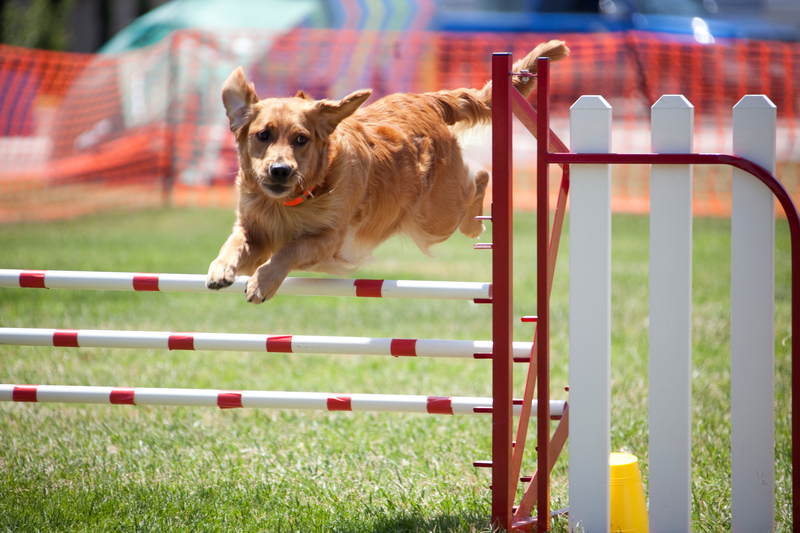 Obedience Trial this Sunday 2/17 at the Santa Clara Fairgrounds. Good wishes for my young 5 year old River trying to earn her last leg on her CDX. Fortis Agility helps Harker Students learn about the sport of dog agility, the importance of responsible dog ownership, the value of dog training and how to be a good citizen of the community with your dog. Ryser my wonderful Agility Partner was asked to participate in this educational day of helping Elementary Students learn about Team Work and responsible Dog Ownership. 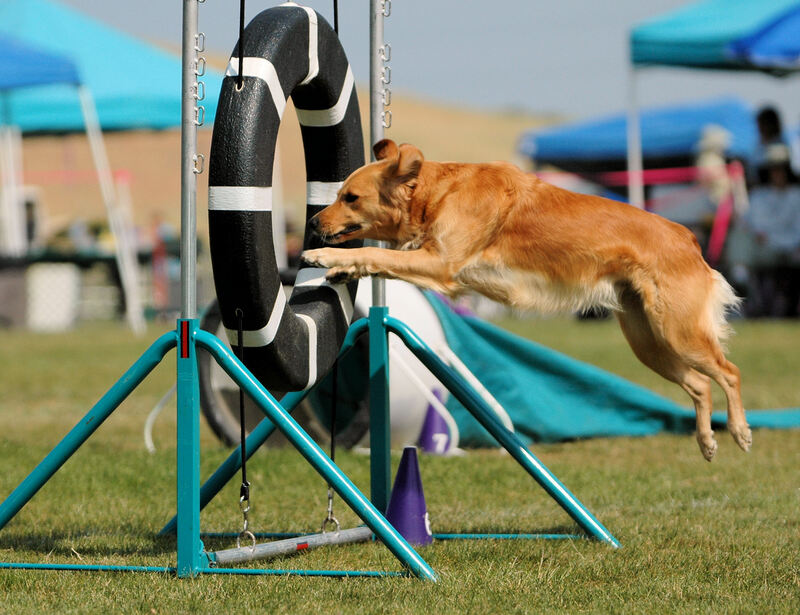 Fortis Agility is located in the beautiful Foothills of East San Jose and run by Tania Chadwick. Amazing Dog to run and Partner with! We will be running Agility this weekend in Salinas working toward Ryser’s MACH. If you are anywhere near Salinas and want to see some good Agility stop by and say Hi! My Intl’l Champion Delta Gold Rack Em Up Rick has sired a few litters lately. Yes he’s been busy. If you are interested in a Wonderful Pet Companion or Working Golden, contact Pam@deltagoldretrievers for further information. 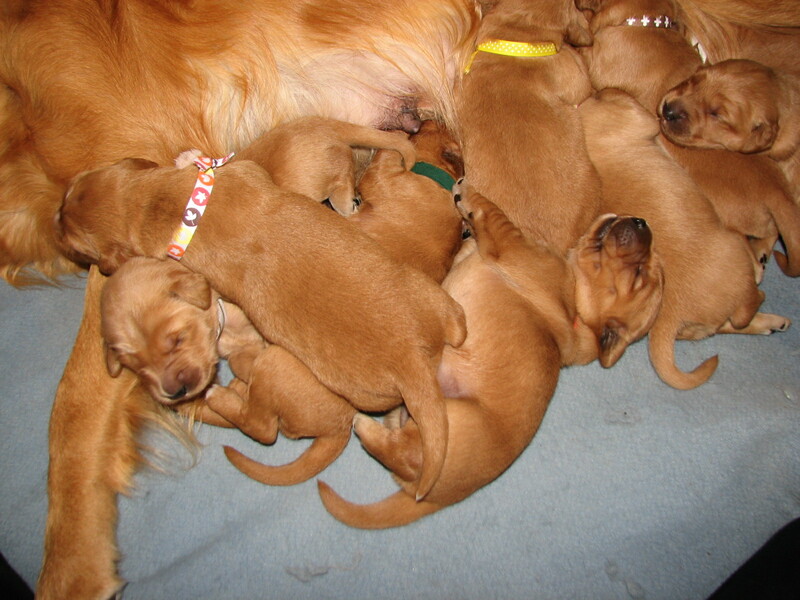 These pups will be very versitale, great combo of beauty and brains. And we thought Animal House was big and comfy. We just upgraded from one awesome Vessel Animal House to another aka Big Dog. 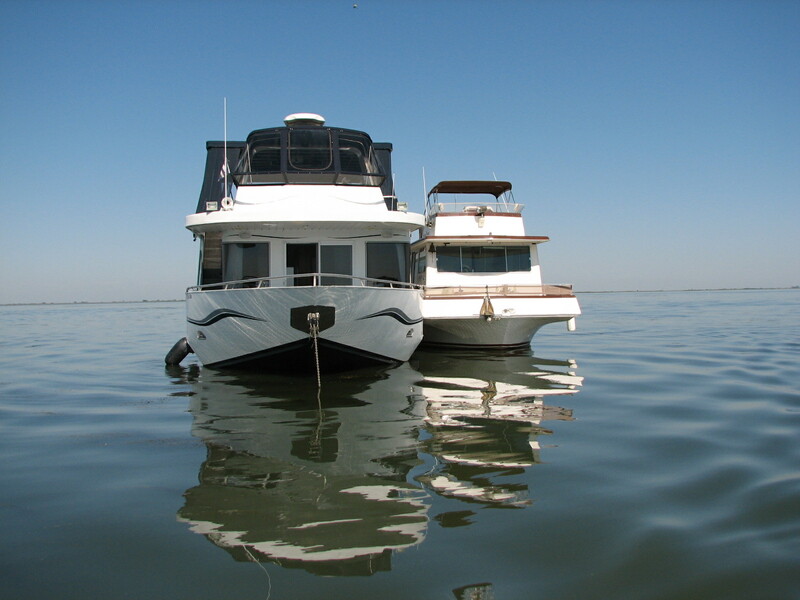 Very excited about floating around on the Delta over July 4th with a new Dog. She is 76 ft and is an amazing craft. Nice place to rest in-between Agility trials Days at Dixon. 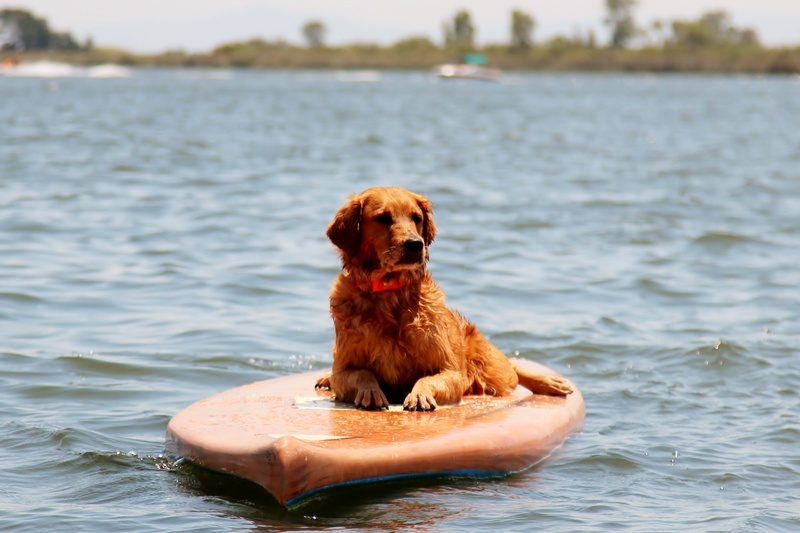 Delta Gold Retrievers can’t wait for their cruises. but please know a few things about me. 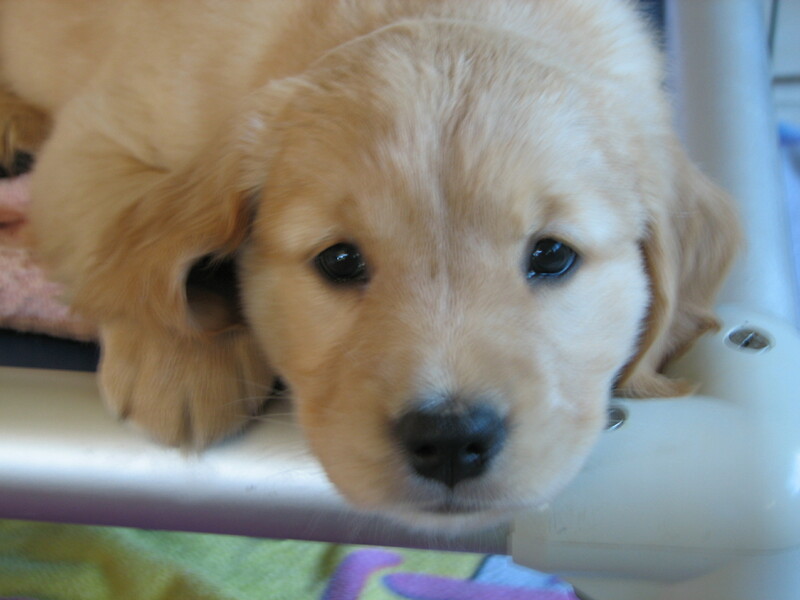 I am a Puppy; I cannot hold my bladder for longer than 1 – 2 hours. not punish me if you have not let me out for 3 hours and I tinkle. learn to housebreak easier, and will avoid you being mad at me. rolling ball, or gentle tug games, or plenty of chew toys for me. the kind of family member you want me to be here. class or obedience class, we will BOTH have a lot of fun together. Some day I will be a handsome dog, hopefully one you can be proud of and one that you will love as much as I love you. Copyright 2000, by J. Ellis – Southern Shadows Rottweilers. Pet Expo of Fun this Weeekend! Looking for a Free Fun outing this weekend being around Pet people and visiting, shopping and learning something new! 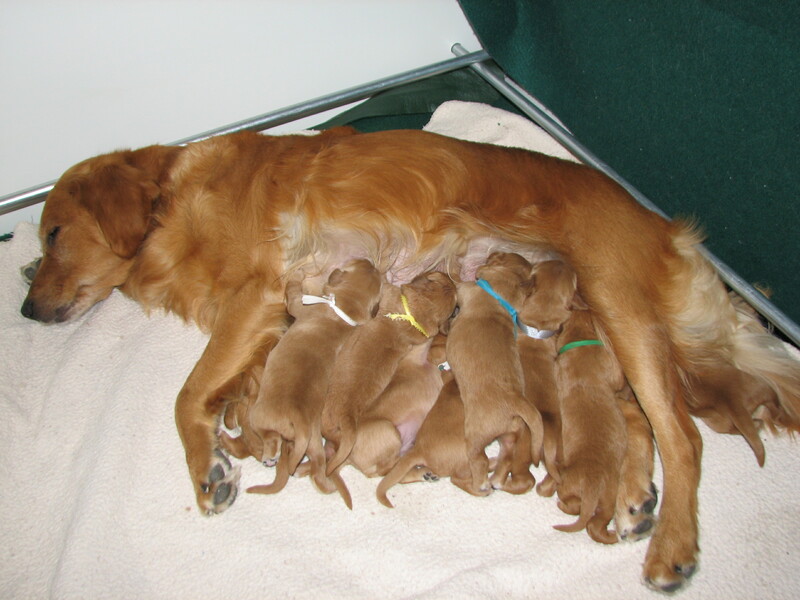 Providing Pet obedience dog training, boarding, and grooming services in San Jose, California. 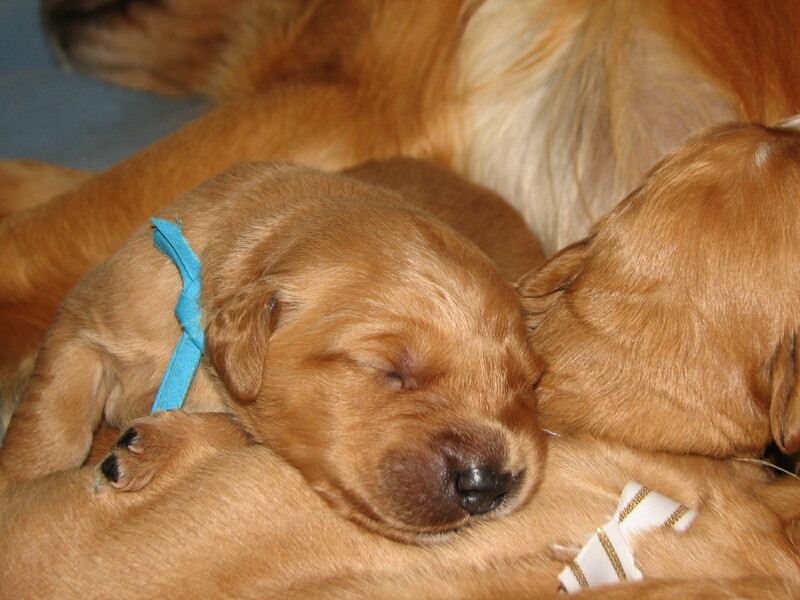 We also show and breed Golden Retrievers.